It's open to everyone with a Huawei smartphone. Interested in mobile photography? If you are then you better get ready to submit your best photos to Huawei’s second annual NEXT-IMAGE Awards. NEXT-IMAGE gives Huawei smartphone users a platform to showcase their best photos. 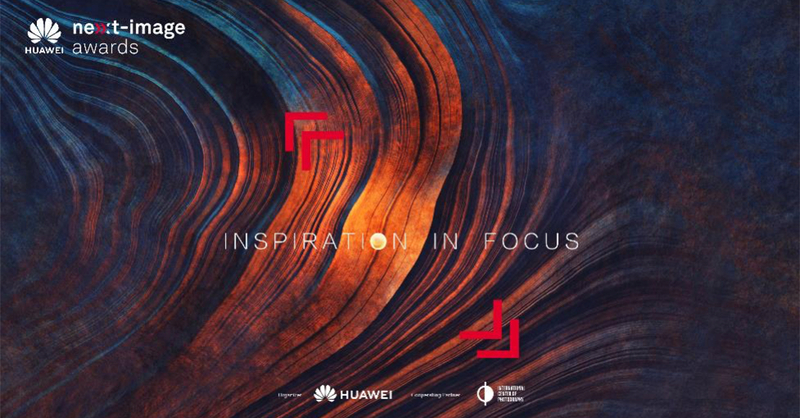 Huawei’s push for a mobile photo contest is no surprise, given that the brand is renowned for its class-leading smartphone cameras such as the P20 Pro with its three Leica lens camera setup. This year’s NEXT-IMAGE Awards will have six categories: “Good Night” (capturing moments in low-light), “Faces” (portraiture), “Hello Life” (shots of everyday life), “Check-In” (discovering new places), “Timeline” (filming stories in less than 30 seconds), and “Story Board” (telling a story in 9 frames – a grid of images that develop meaningful narrative). Contest entries will be judged by industry experts and young visual storytellers. The Grand Prize winner will receive USD 20,000, a Huawei P20 Pro, and a Huawei Matebook X Pro Laptop. Along with the grand winner, Huawei will also pick six best-in-category winners and 50 runner-up prizes. The contest is open to all Huawei smartphone users, and submission of entries has begun last June 13th 2018, with winners being announced in late September 2018. For more details, click here. Next articleROG unleashes the BEASTLY Core i9-powered Chimera G703 gaming laptop!